What is the BEAT-HIV Delaney Collaboratory? The Delaney Collaboratory to Cure HIV-1 Infection by Combination Immunotherapy (BEAT-HIV Collaboratory) is a consortium of more than 60 top HIV researchers from leading academic research institutions working with government, nonprofit organizations, and industry partners to test combinations of several novel immunotherapies under new preclinical research and clinical trials. Even after treatment with current medications that render viral load undetectable, there are still a few cells in the body where the virus hides. In order to get rid of the virus, we need to find where and how it hides; then we can try to force it out and destroy it. 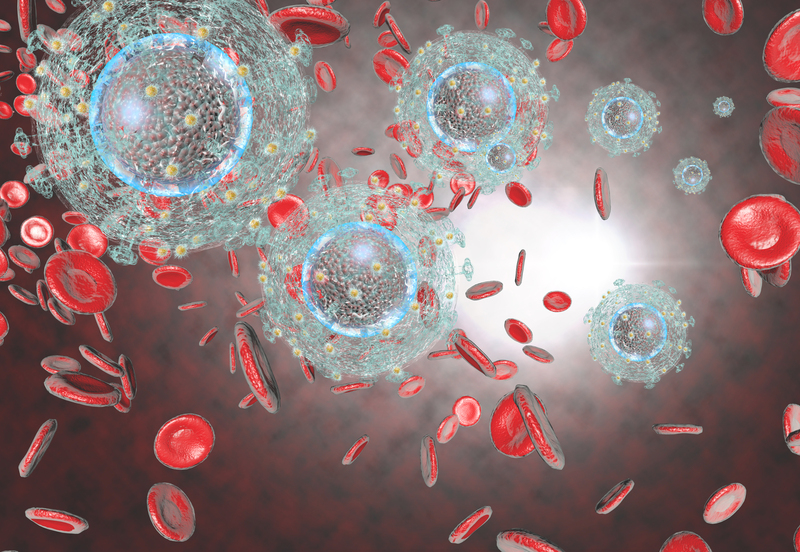 By using a medication called Pegylated Interferon Alpha 2b, which may help control viruses, in combination with antibodies that can neutralize HIV, we may be able to reduce the number of cells containing hidden HIV. This could bring us much closer to developing a cure. What if we were able to give a patient special cells that would actually seek out and kill the cells in which HIV hides? Some previous studies have already done something similar, but these “killer cells” became infected themselves. With the BEAT-HIV project, we will remove a protein that facilitated HIV infection before giving these cells to the patient, making them resistant and able to destroy cells with hidden HIV. The BEAT-HIV Delaney Collaboratory is supported by NIH grant number UM1AI126620, co-funded by NIAID, NIMH, NINDS, and NIDA.